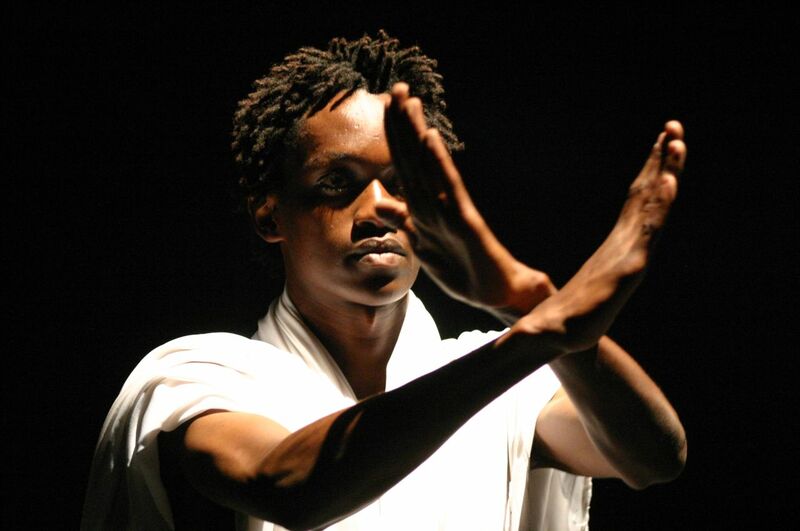 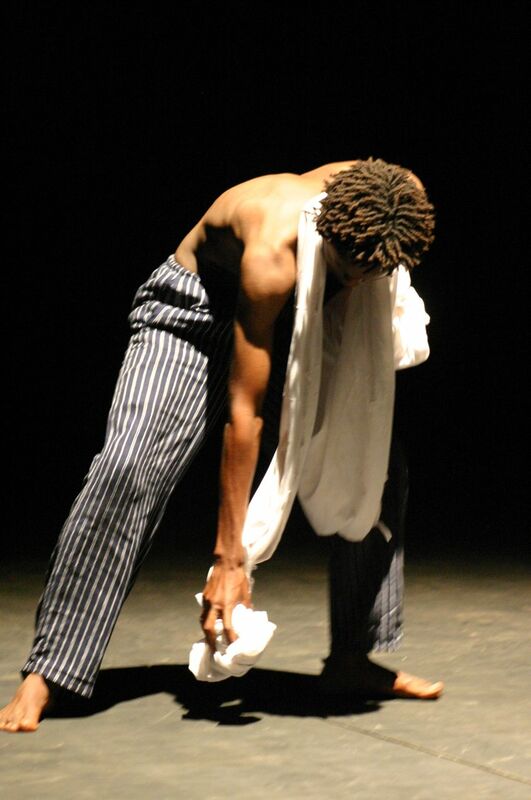 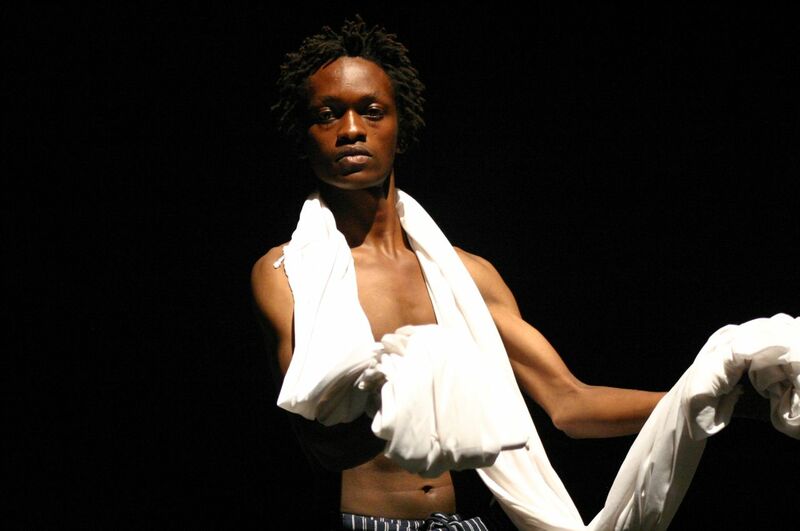 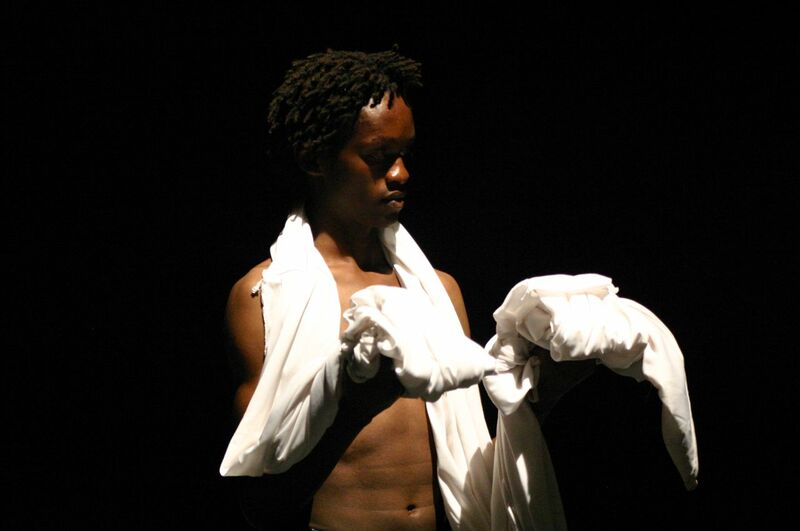 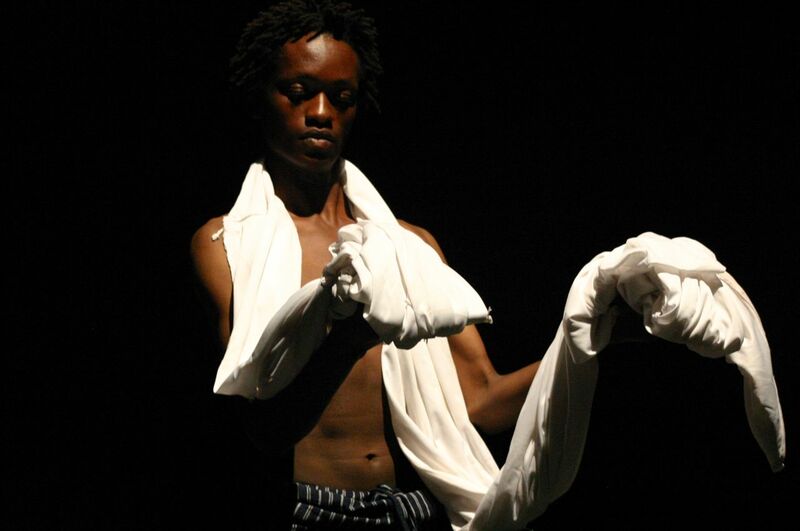 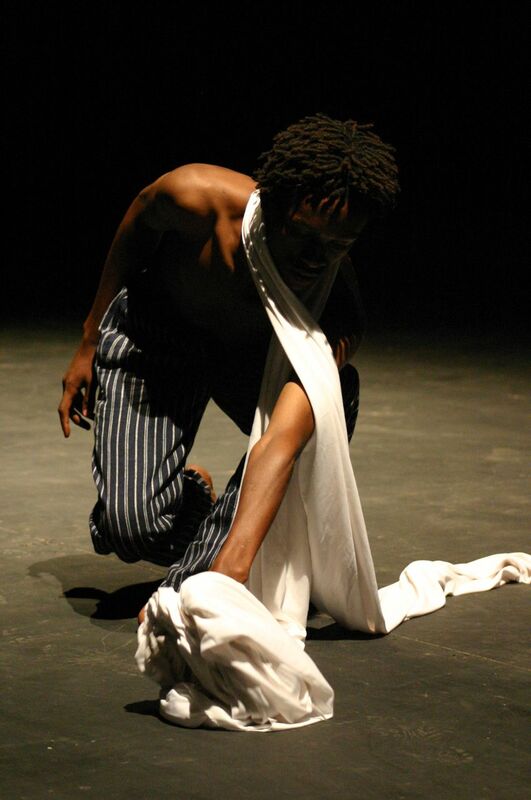 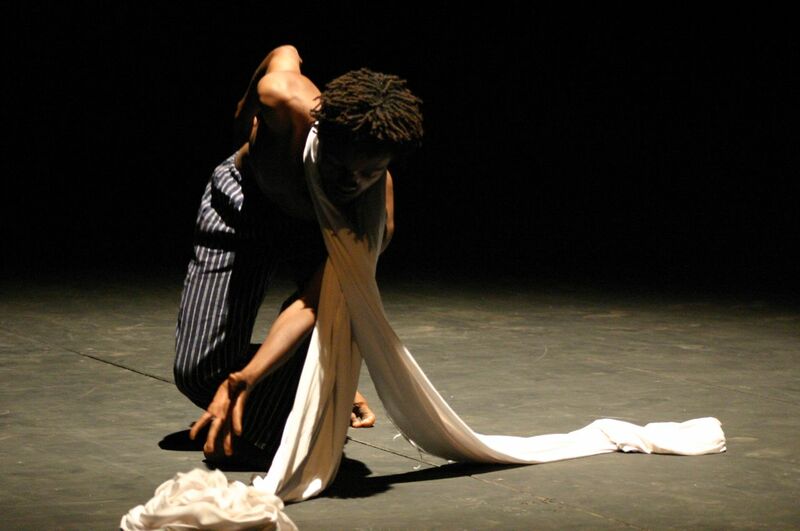 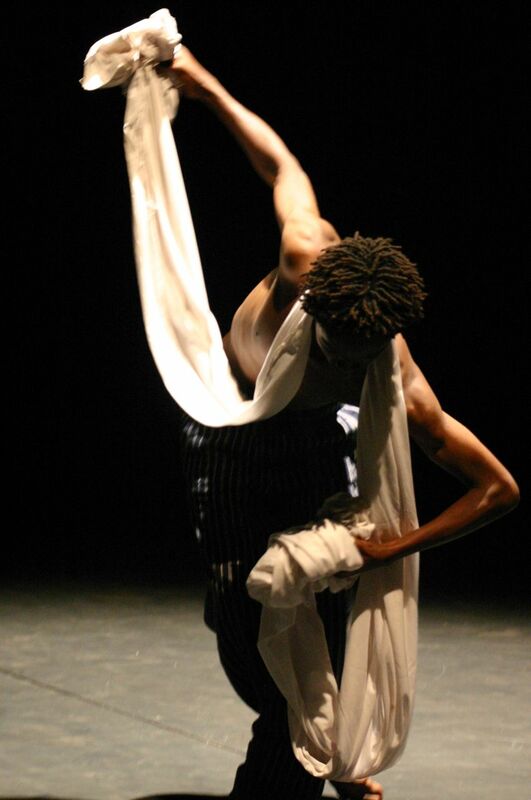 The late Evans Ngan’ga was a contemporary dancer, yoga instructor and beaded jewellery designer, who sadly passed away in 2013 in a road accident. 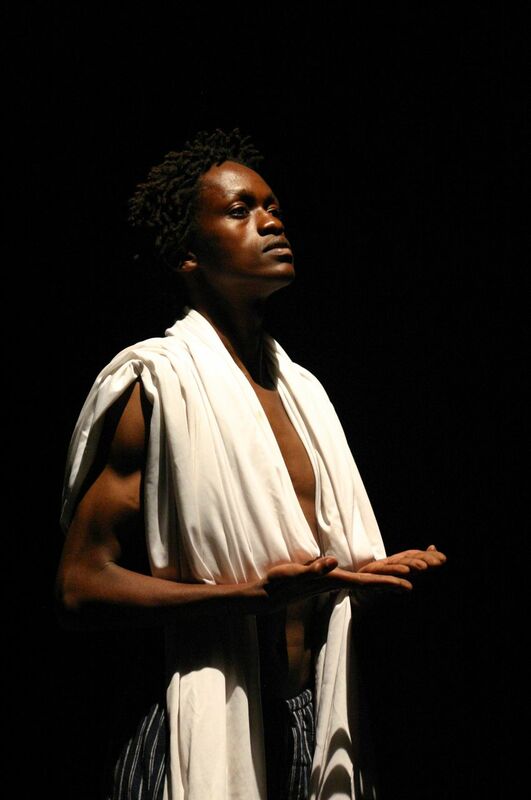 He was a dancer with Dance Forum Nairobi, Ukenia Dance, Pamoja Dance Group and a yoga instructor with Africa Yoga Project. 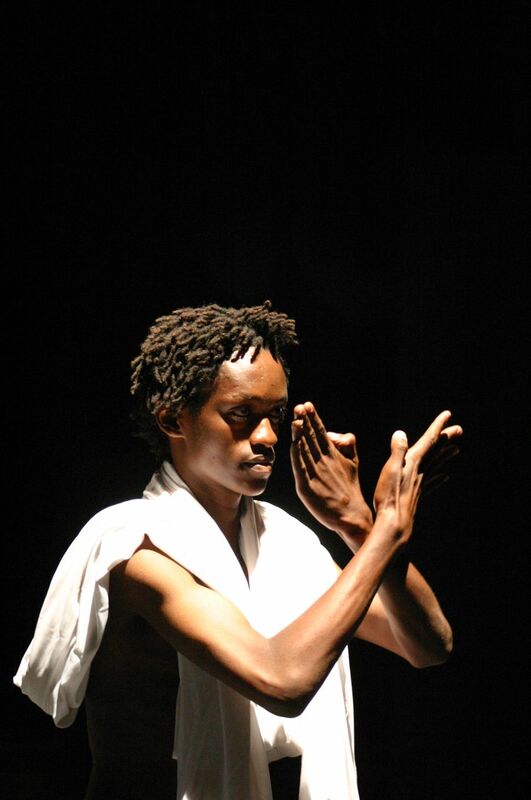 His jewellery was sold in Copenhangen, Denmark at Aurum Contemporary Jewellery by Carolina Vallejo.